Classic and enduring, Astor boasts a soft finish and an intricately carved beaded detail along the interior edge. 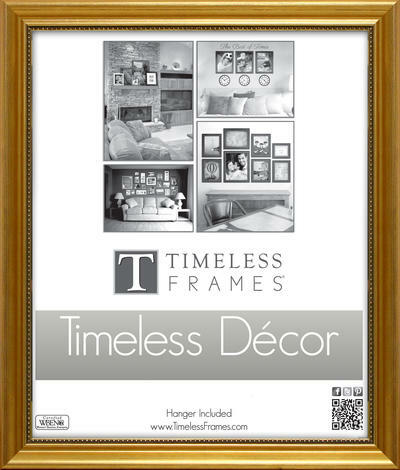 Complementary to any featured piece, this frame coordinates with any décor and is a lovely addition in its surrounding. 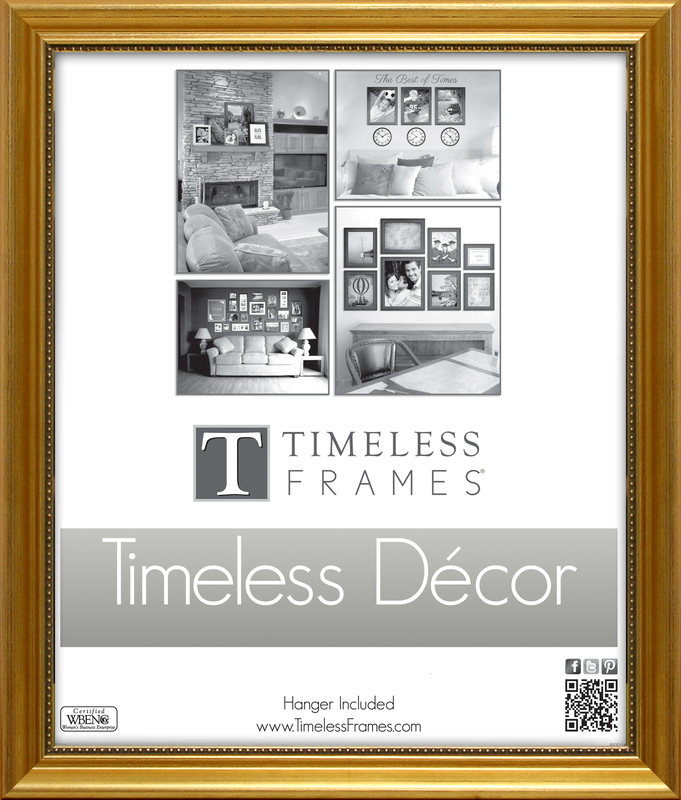 This frame is made of Polystyrene.